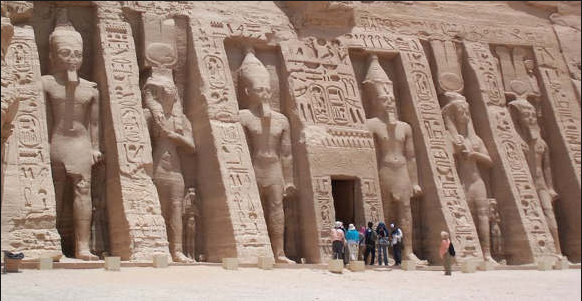 If you are planning to spend a great vacation, do not hesitate to visit Egypt. 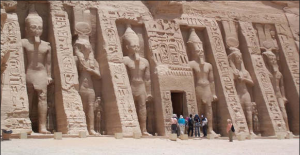 I know that you are wondering about whether it is safe or not to visit Egypt? Yes it is safe to travel to Egypt. 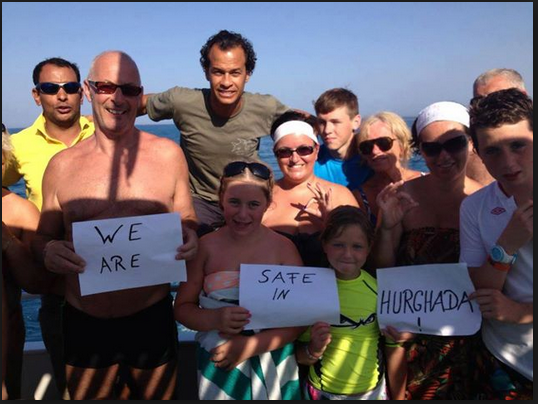 What are tourists who visited Egypt recently said about whether they felt safe or not? 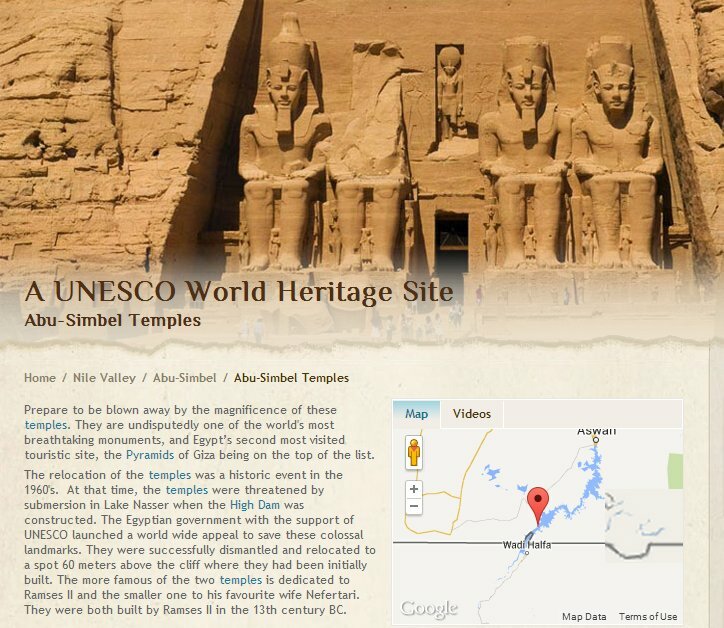 Read Trip advisor’s tourists recent reviews, September 2013. 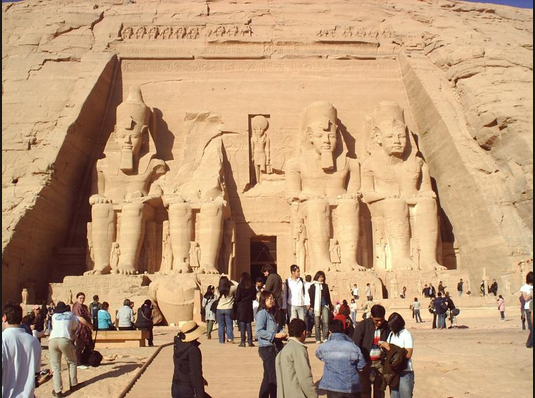 Russian Minister of Tourism Alexander Radkov said on Friday 27/09/2013 that services Egypt is providing for tourists match the standards of quality. 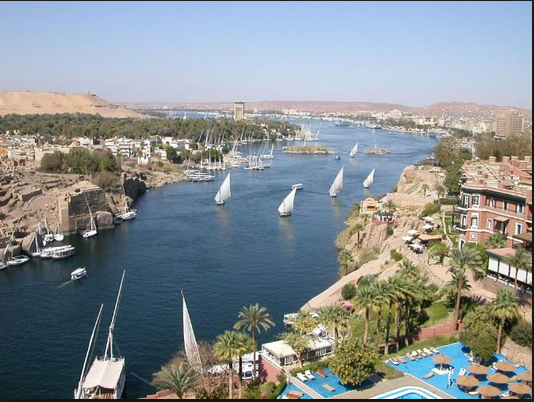 He added that Egyptian resorts are ready to receive the Russian tourists. The Russian minister pointed out that a Russian delegation that has visited Egypt recently evaluated the quality of services and decided that they meet the standards of quality. 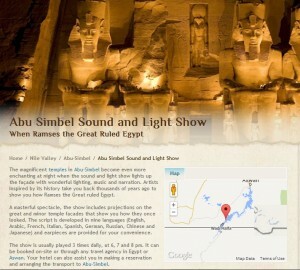 He praised the current situation in the Egyptian resorts. Hungarian Ambassador in Cairo Peter Kveck said his country has lifted its travel ban to Egypt, asserting that the Red Sea resorts in Sharm El-Sheikh, Taba, Dahab, Hurgada and Mersa Alam are safe areas for tourists. 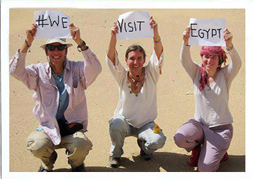 In statements on Saturday 28/09/2013, the Hungarian diplomat said the Hungarian Foreign Ministry advised its nationals of not traveling to other areas in Egypt, while they have been allowed transit at Cairo International Airport. 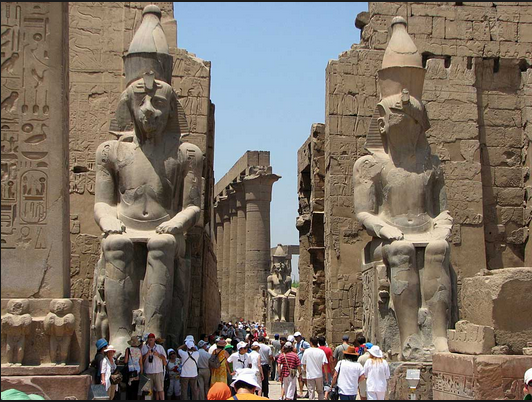 Germany, Sweden lift ban on travel to Egypt, Germany and Sweden have lifted their travel ban to the Red Sea governorates in Egypt, an official of the Egyptian Tourism Ministry said on Wednesday 25/9/2013. The German decision was taken after a recent visit of Tourism Minister Hisham Zazou to Berlin, Head of the Tourism Minister’s Office Mahfouz Ali stated. Czech lifts travel ban to Egypt, The Czech Republic has lifted the travel ban to Egypt’s Red Sea resorts of Sharm el-Sheikh, Hurghada, Marsa Alam, Nuwaiba and Dahab, Foreign Ministry Spokesman said on Tuesday 24/9/2013. The move came after the efforts exerted by Tourism Minister Hesham Zazou, the spokesman added. Meanwhile, the Egyptian envoy has expected that the tourist flows from the Czech Republic will return to their normal rates following the lift. Netherlands, Belgium lift travel ban to Egypt, The Netherland and Belgium Foreign Ministries have lifted their travel bans for the Egyptian Red Sea resorts, the Gulf of Aqaba and South Sinai. The Tourism Ministry received information about the ban lifting as a result of efforts made by the Ministry to lift travel bans for Egypt ban. The ministry welcomed the decision, saying that it will urge other countries to follow suit. 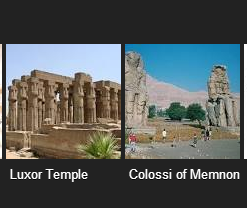 If you are planning your vacation, Visit Egypt. 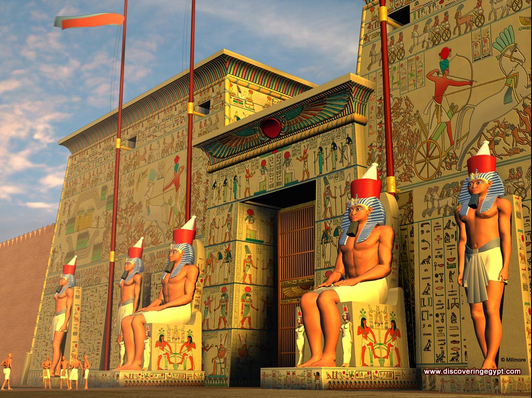 The gigantic façade of Ramses II temple represents four colossal seated figures of Ramses. The façade is 119 feet wide, 100 feet high, and the statues are each 67 feet high. The façade door leads to the interior of the temple is a 185 feet long man-made rock cave that leads to a series of halls and rooms. The most remarkable feature of the temple of Abu-Simbel is that the construction is oriented in a way that twice a year, the morning sun rays shine through the length of the inner temple cave and illuminate the statues of the four gods seated at the end of the cave. Revel under the sun in the Red Sea Riviera and enjoy some of the best seaside and family activities in eastern Egypt. Located near the Eastern Desert and south of the Sinai, the Red Sea Riviera is a long coastal area full of beautiful beaches that lead to the Red Sea. Here you’ll be able to swim among dolphins, dugongs and an overwhelming number of flora and fauna.